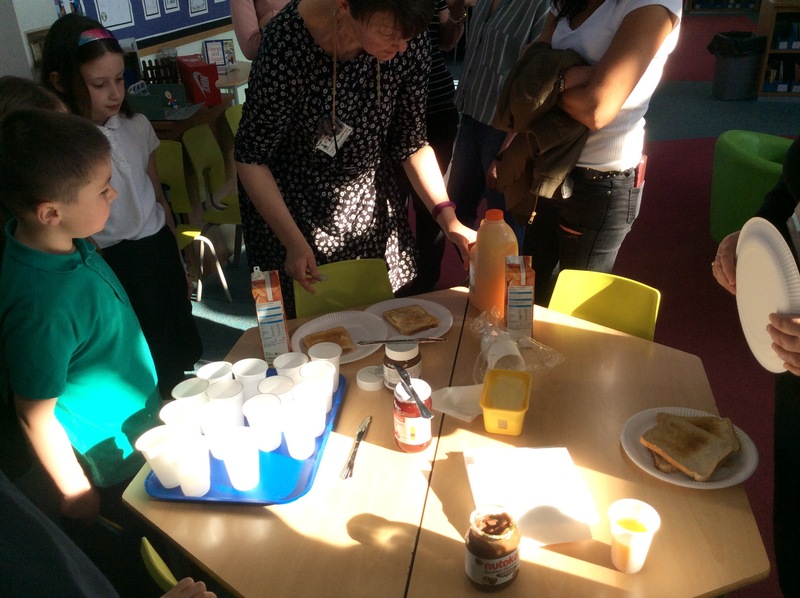 In Key Stage 1, we finished our topic learning with parents during an open toast-tastic tasting session. 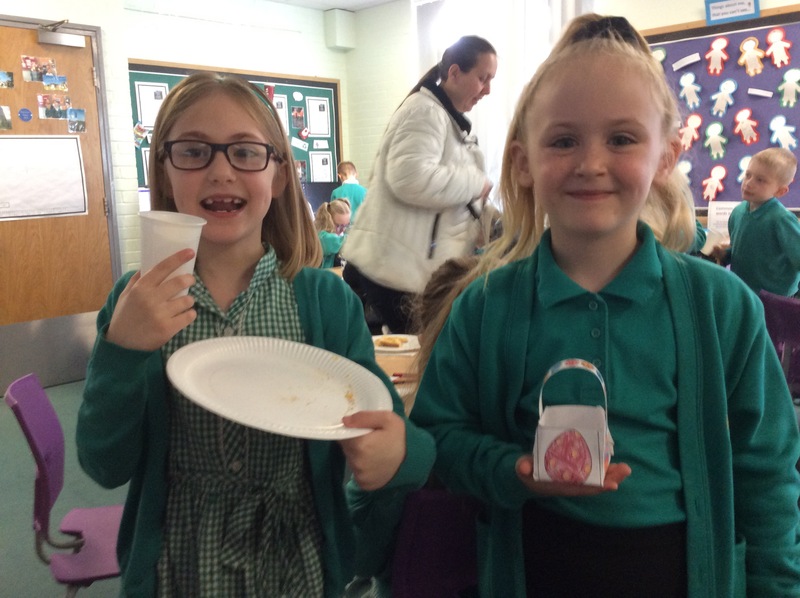 As part of our cross-curricular science work, moving on from bread-making, we considered different toppings for our toast. The winning choices were chocolate spread, jam and butter. We collected the data from bread tasting and our favourite toppings for our maths learning. We then used our computing skills to create a spreadsheet and a chart. 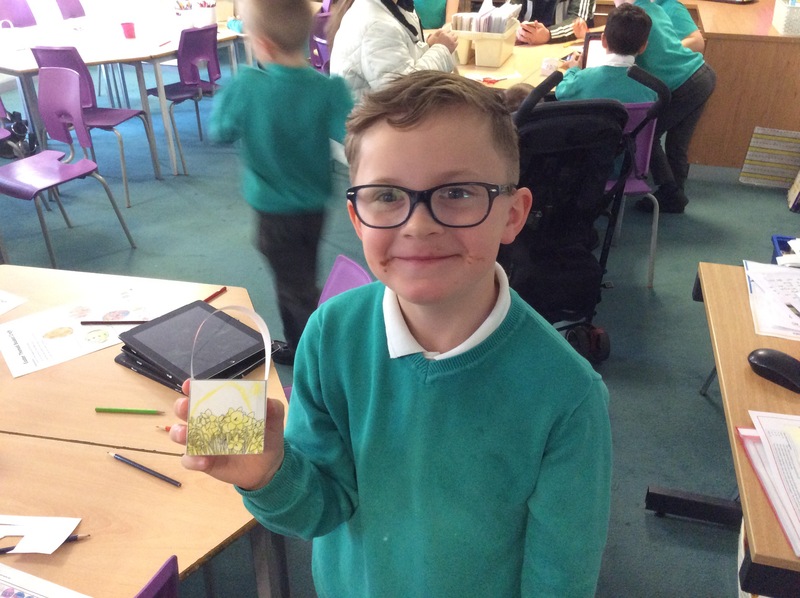 Parents were invited in to help with the final testing, while also making Easter baskets with the children, or participating in Easter craft activities. 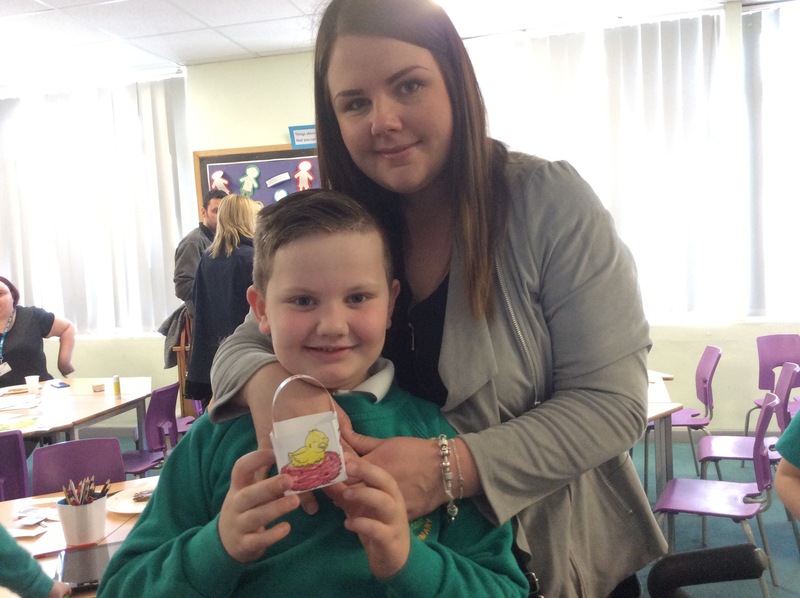 A huge thank you to the number of parents who joined us to support our REAL Project.